On this full day Tour, “Dalí, Cadaqués and Creus Cape”, you will visit the Theatre-Museum Dalí in Figueres, the village of Cadaqués (Costa Brava) so often reproduced in Dalí’s paintings and see the breathtaking scenery of Creus Cape’s Natural Park. 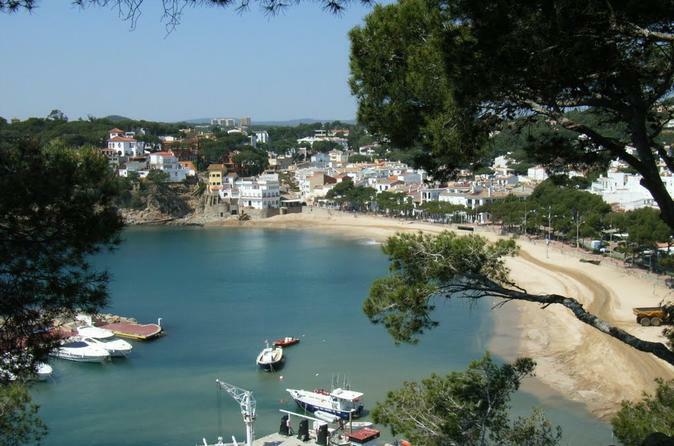 Furthermore you are going to walk around Port Lligat, the small bay where Dalí lived. Finally, you will enjoy a wine tasting (D.O.Empordà), olive oil and other delightful products of this area. Modern Van, up to 7 people. 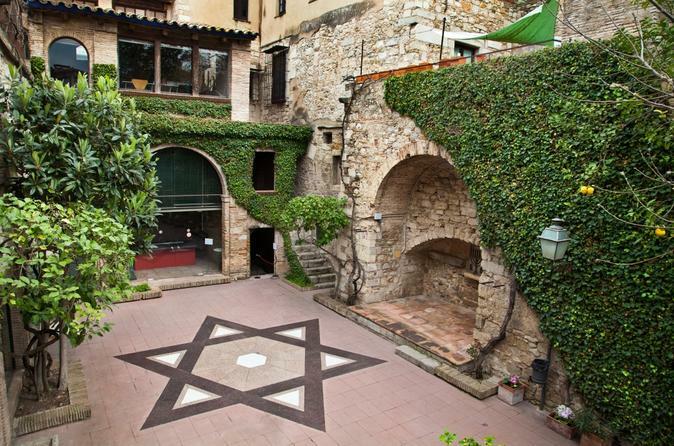 This guided tour provides the perfect opportunity to explore the Jewish Communities of Girona and Besalú. 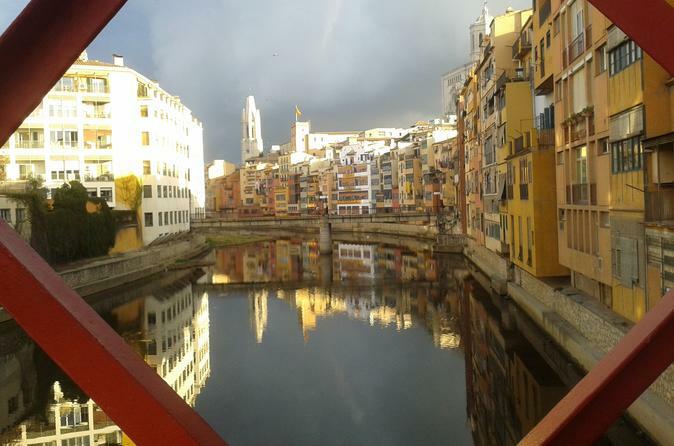 Visiting Girona, you will know the city with the largest Jewish community after Barcelona. Its Jewish quarter, the Call, is without doubt one of the best preserved of the middle ages. You will visit all the Medieval area to know its history, its legends and the most important figures of that time, like a great scholar of Kabbalah, Nahmanides. Also you will have a guided visit in the Museum of Jewish History. After lunch, you will travel to Besalú. To enter in this small city, you have to cross the magnificent Medieval bridge; from there, you will visit the Medieval and Jewish quarter and you will have the privilege of making a private visit to the 12th century Micveh. Travel throughout the tour will be in a fully equipped modern van (air conditioning, cold water provided, etc.). 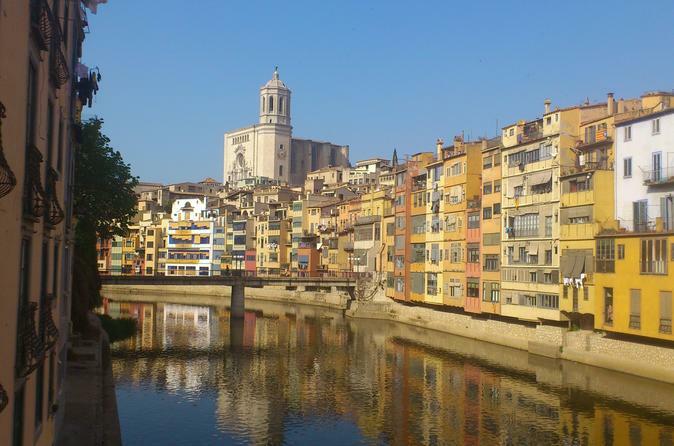 Girona is over 2000 years old and has lots of history reflected in its Medieval Quarter. With many Roman artefacts and artistic heritage preserved, the town is a delight for a walking tour. Afterwards you will continue to view the impressive old Jewish Quarter, with its narrow streets. Fly above the dormant and majestic volcanoes of Catalonia! 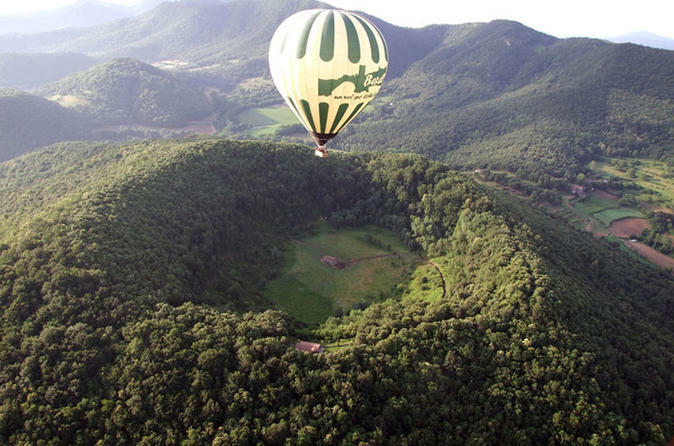 Float over the Garrotxa Volcanic Zone Natural Park, the best –preserved volcanic landscape in the Iberian Peninsula. Cruise with the wind, listen to the silence and enjoy the landscape with a panoramic view of 360º from up to 6500 feet high. Take in the breathtaking views and enjoy a country breakfast afterwards. 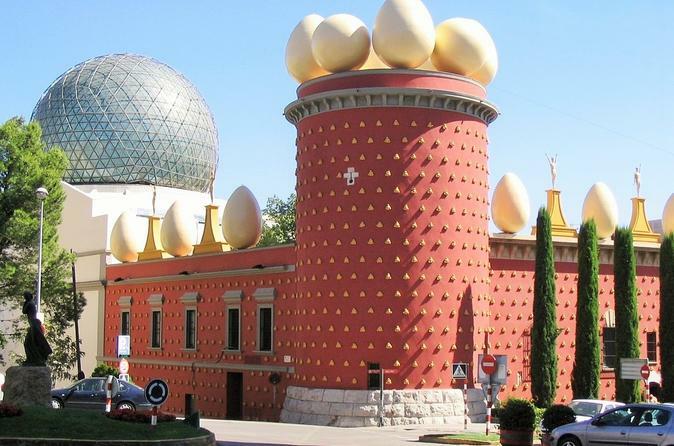 Private tour, from Barcelona to visit the Dalí Museum in Figueres and Girona city. Our guide will accompany you inside the museum to better understand the Dalí works and how his life explains the evolution of his work. 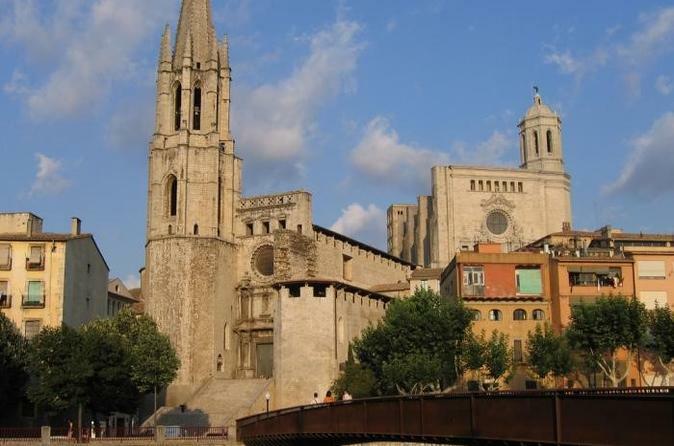 After Figueres we are going to visit Girona, where you will have free time to have lunch. After lunch our guide will show you the most impressive monumental area of the city in a walking tour around the old wall, the Medieval quarter, the bridges over the Onyar River and the most well preserved Jewish quarter of Europe, the Call. Narrows and cobbled streets, churches, towers...creating an environment that you will feel transported to other times. On this full day tour, you will visit three of the most beautiful villages of the Costa Brava, Calella, Llafranc and Begur. From the lighthouse in Llafranc you will see the beauty of the landscape, you will walk along the coast on the path between Calella and Llafranc, and see the houses of the Indianos. From the Castle of Begur you'll see all the coast line, and their fortified houses to protect themselves from the Pirate attacks. You can also visit two Romanesque villages Pals and Peratallada, with its narrow streets, walls, moats, you will feel transported to the Middle Ages. 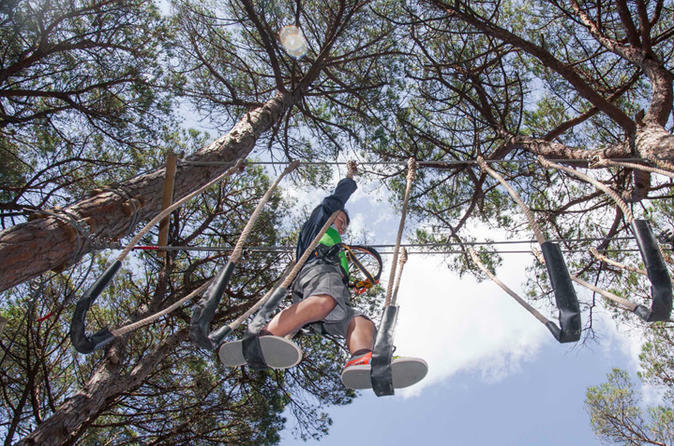 Challenge your abilities and enjoy a few hours of adventure surrounded by nature! Slide at full speed on the more than 500 meters of zip wires! Leap into the void from a height of 10 meters and release pure adrenaline! 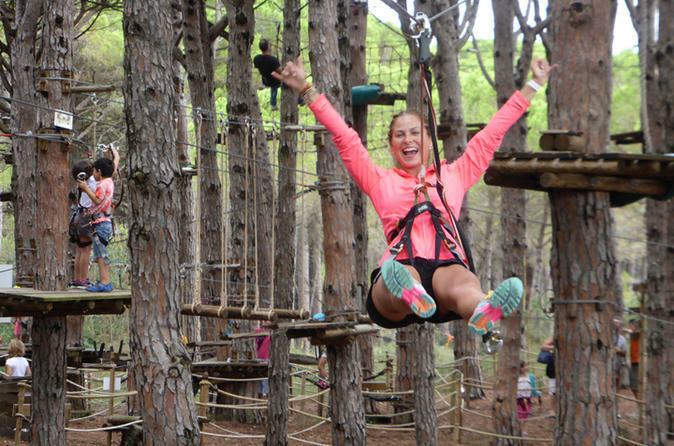 Challenge your abilities and enjoy an hour of adventure surrounded by nature! This pack includes two courses: Illes Medes + Aigua Blava. It consists of 23 games at 3 meters from the ground. 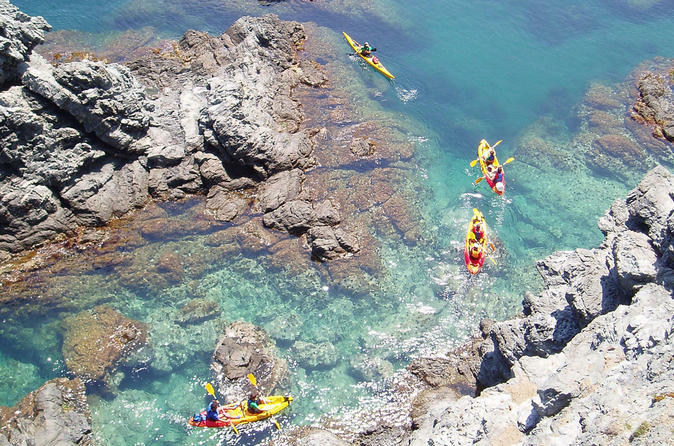 This kayak excursion is recommended to have a first experience and it is ideal to enjoy with your kids. It is an easy excursion, designed for families, groups and all those people who want to try the kayak for the first time in a easy way. We will visit the cave Cova del Castellar and discover paradisiacal spots in the Cap de Creus. Take a tour through beautiful countryside, visiting Girona Cathedral, Old Town, and the Jewish Quarter on your way to the Dalí Museum. You will visit Dalí's hometown, where he both was born and died. Discover the life and artwork of Salvador Dalí while enjoying one of the greatest natural wonders of Costa Brava, the Cap de Creus. 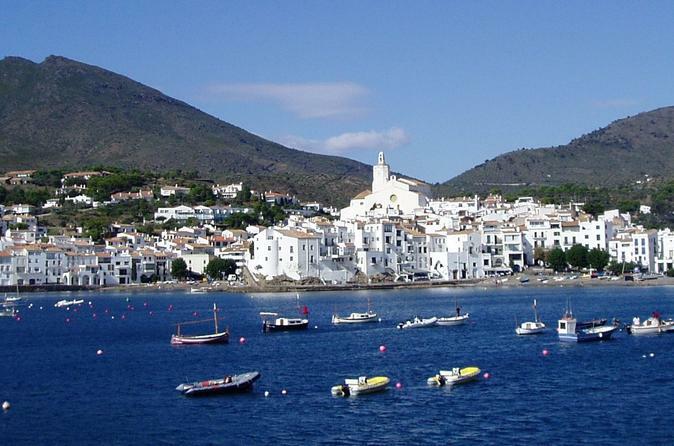 You will visit the seaside town of Cadaques and visit the summer town of the Dali where he got the inspiration to create most of his surrealist artwork. This experience includes transport from Girona station or your Girona hotel, an accompanying tour guide, and (optionally as extra) a visit to a winery with tastes of local products and wine. Join us on an intriguing journey inside the new official filming location of Game of Thrones. Guided by an expert of the show, who's also a medieval history accredited guide, this tour will take your knowledge of the series to another level. 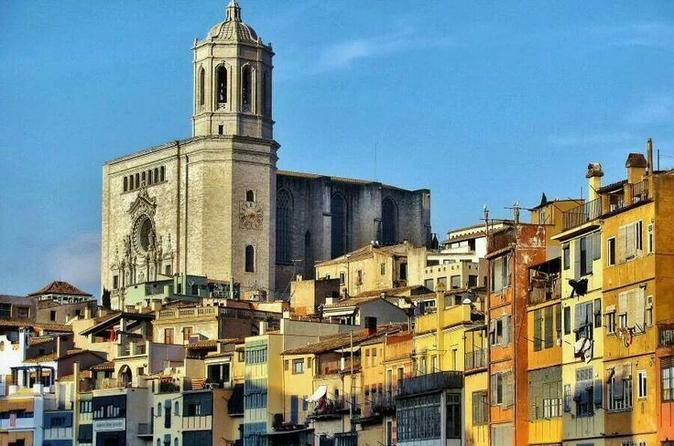 We will start our journey at the famous Saint Marti's stairs in central Girona, and continue admiring the stunning architecture and narrow streets of the Jewish Quarter. Linking architecture with one of the most famous medieval fiction stories, this tour is must do activity for GOT fans. 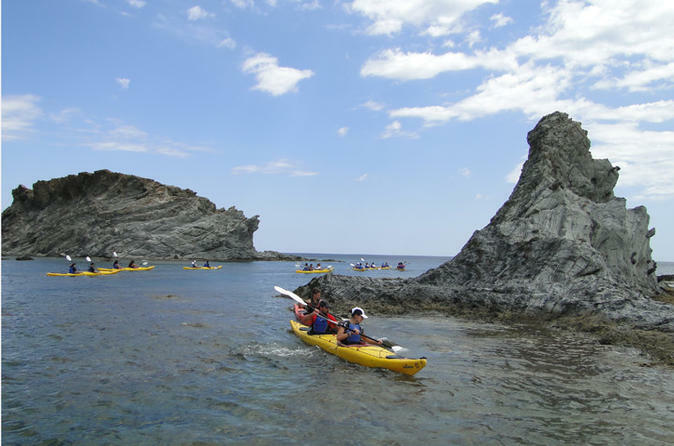 This kayak excursion will take us sailing to a heavenly cove hidden amidst the crystalline waters of Cap de Creus where we will have a picnic and a swim. Recommended for all ages and no experience required.